We are an approved aircraft maintenance organization. We specialize in Airworthiness Management (CAMO) and airworthiness inspections for light aircrafts. Whether you are buying or selling your aircraft and for any related aviation legal issues, we are available for all your aircraft service needs. Our CAMO airworthiness management is more than a normal CAMO (Continued Airworthiness Management Organization). 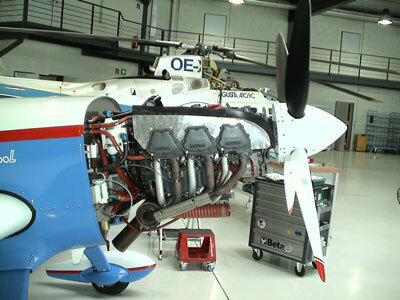 We create a customized maintenance program that is optimized for the field of application of your aircraft. This reduces the required maintenance to a minimum. The downtime of your aircraft is minimized due to our detailed description of the required maintenance and necessary parts in advance.